Newer: » Letter to the Editor: Beware Standing by a Principle in Belize! Hundreds of local and international tourists flocked San Pedro Town to enjoy some fun in paradise for the long 2015 Easter Weekend. As early as Thursday, April 2nd, visitors arrived via water taxi and airline services. 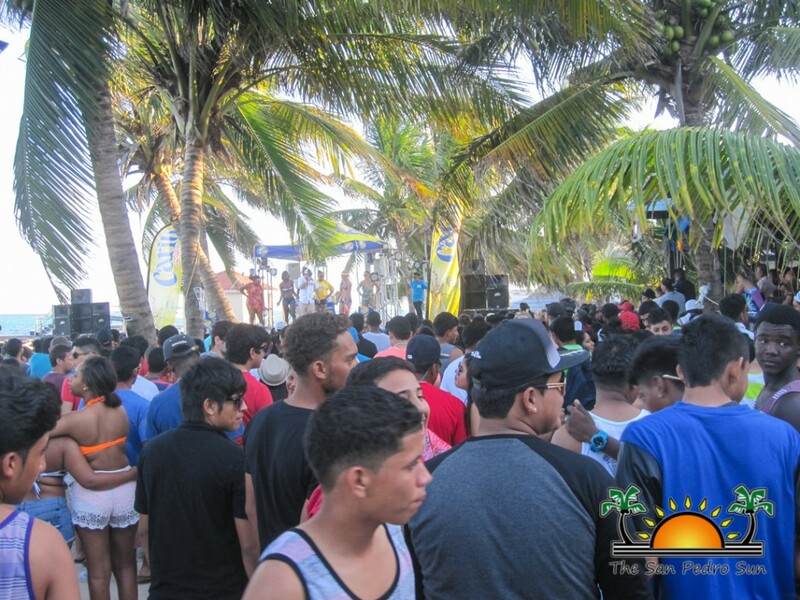 Throughout the weekend, the beaches were crowded with sunbathers and those enjoying the bounty of the Caribbean Sea. Of course, San Pedro Town did not disappoint, as visitors also had an array of events to attend throughout the weekend. Easter fun kicked off on Thursday, April 2nd with Lola’s Pub and Grill’s Birthday Party. 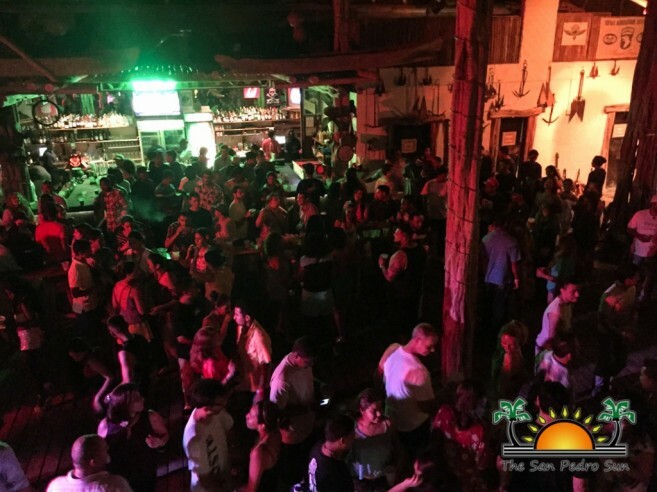 An island favorite, Lola’s has been under the same ownership for the last four years and celebrated the event in grand fashion. Guests enjoyed a night of music, eats and cold drinks. 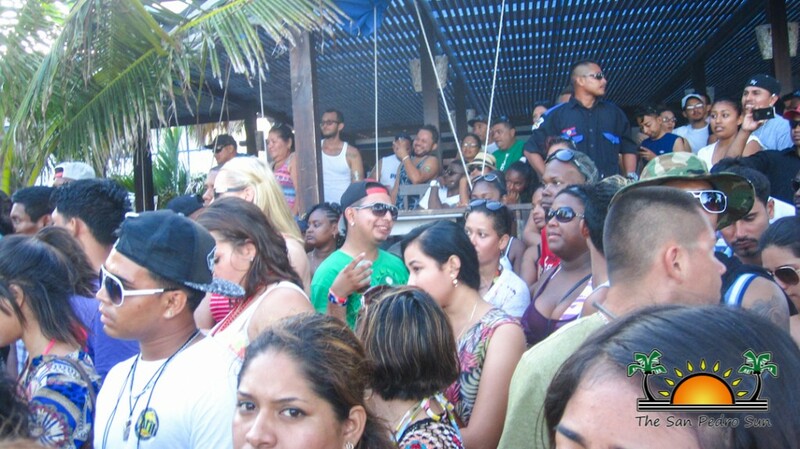 The party continued on Friday, April 3rd and Saturday, April 4th at Fido’s Courtyard. 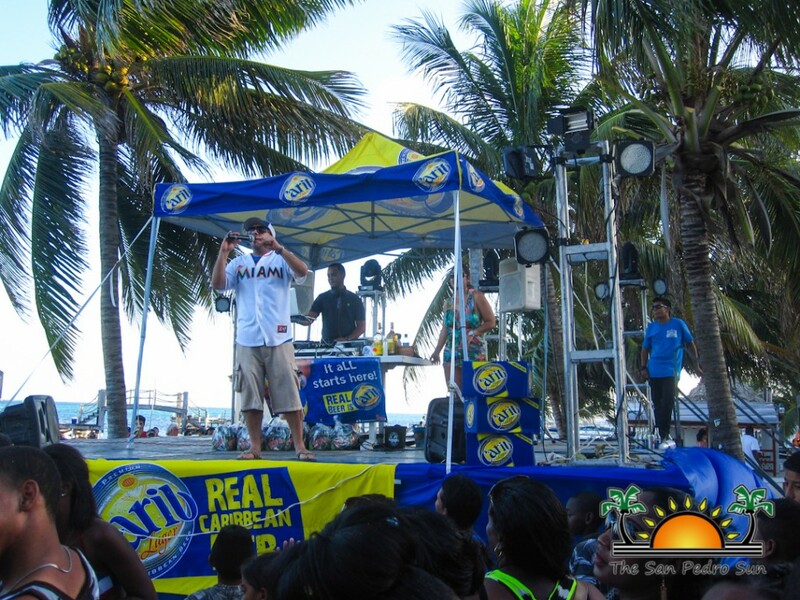 For the fourth consecutive year, King of the Island Promotions brought the party atmosphere with their signature Island Invasion Easter Bash. 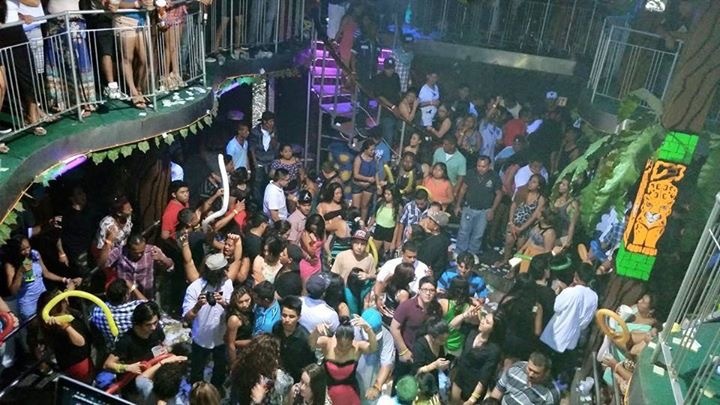 For two night, revelers danced under the Fido’s palapa. 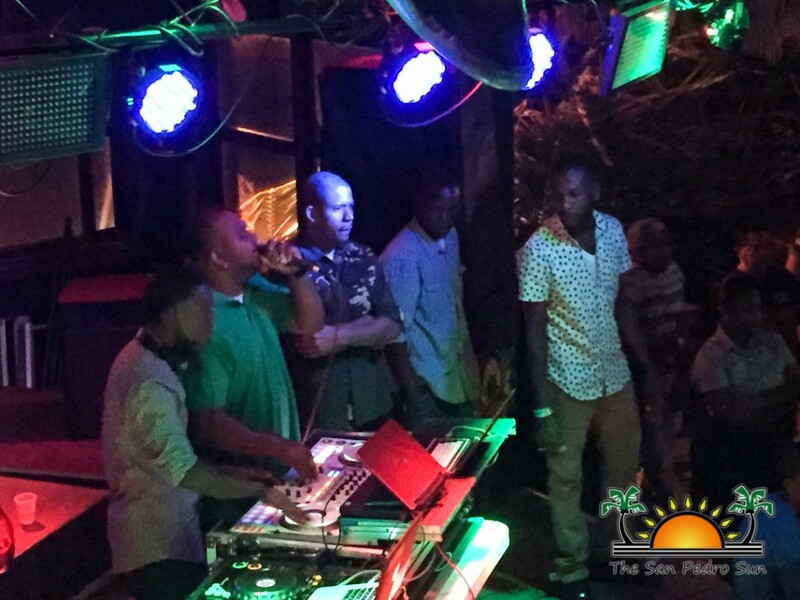 With general admission of $15 and VIP at $30, guests partied to the sounds of DJ Gilla, Air Invasion Sounds, DJ Odyssey, Evolution Sounds and Fyah Startah Sounds. The bartenders at Fido’s kept the crowd well hydrated with cold beers and cocktails till 4AM. 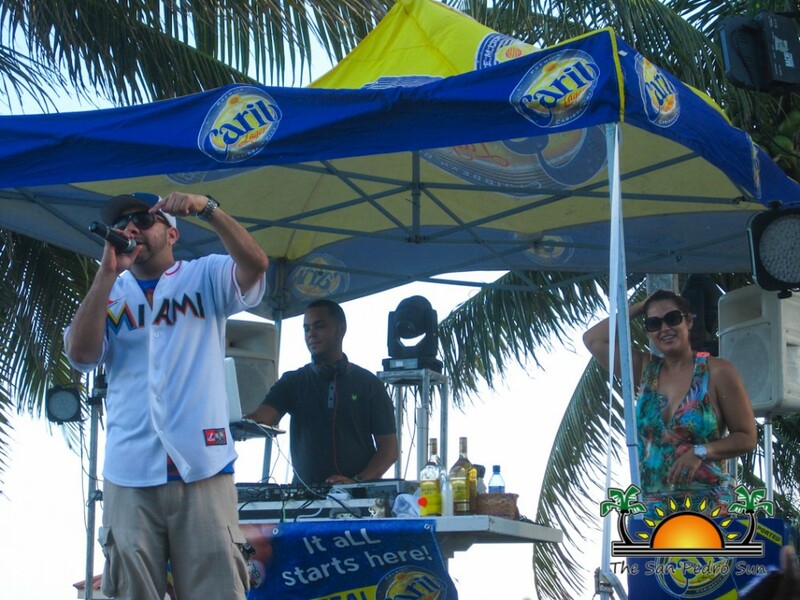 King of the Island Promotions would like to thank all those who came out to the event, as well as the sponsors who made the event possible: Belikin Beer, Smart, Cuello’s Distillery, Fido’s Courtyard, Banana Beach Resort, The San Pedro Sun, Tropic Air, San Pedro Belize Express Water Taxi, Coral Cable Vision, and CBC Cable and Internet. 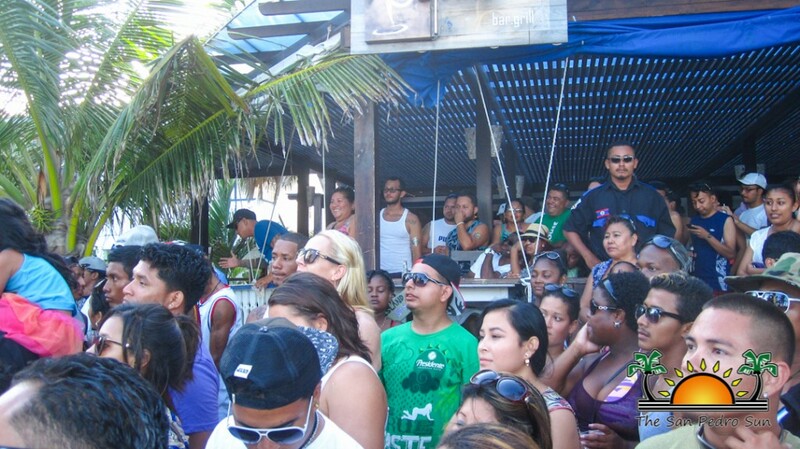 During the day the spot to be was at the beach, and as such Luna Loca held a Loca Fest on Saturday, April 4th and Sunday, April 5th. 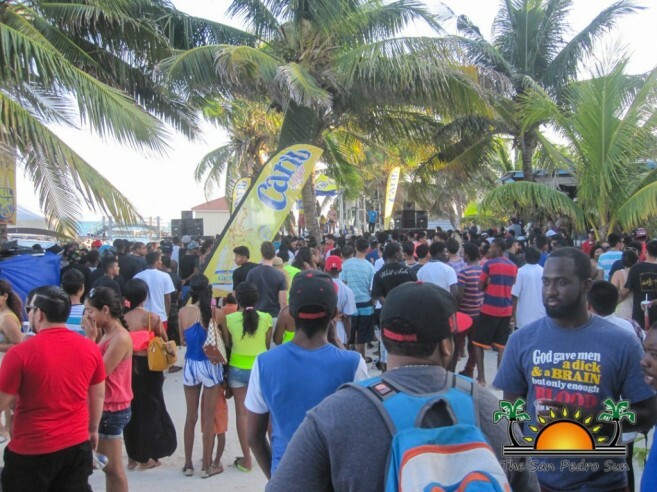 The all-day beach party saw a huge crowd soaking up the sun. Drinks flowed and the music was kept pumping by DJ Karizma, D!rty Jok3s, DJ Gilla, DJ Tracks, DJ Gracierock and DJ Hoy. There were lots of games and giveaways, aided by event sponsors: Traveller Liquors Limited, Belikin Beer, Ray’s Big Dog, DC Island Scooter, Picasso Spirits, Caribbean Spice and San Pedro Water Sports. 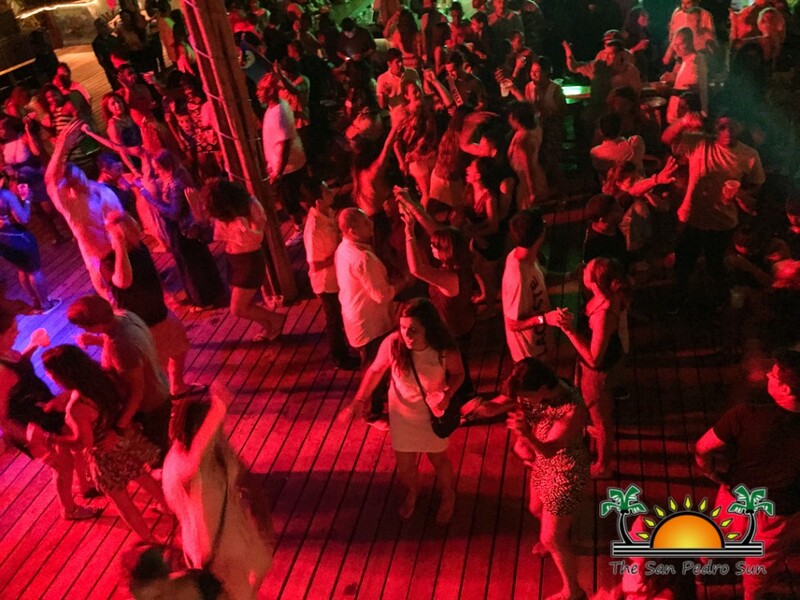 Those wanting to dance the night away to live music, headed to Di V’u on the Wet Willy’s Dock on Saturday, April 4th. Guests enjoyed the musical stylings of Gilharry 7 Band from 10PM to 3AM. On Sunday, April 5th Di V’u catered to a more family friendly atmosphere with Bar-B-Q, water toys and more live music by Gilharry 7. It was definitely a fun Easter Weekend Eggstravaganza! The Holiday Hotel was also Easter Party Central for many. 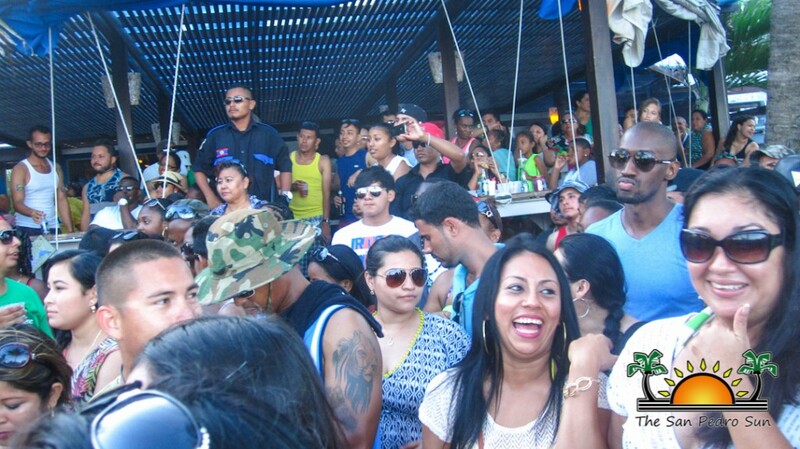 On Saturday, April 4th it was all about the Nightclub vibes, while Sunday, April 5th a grand beach party affair. 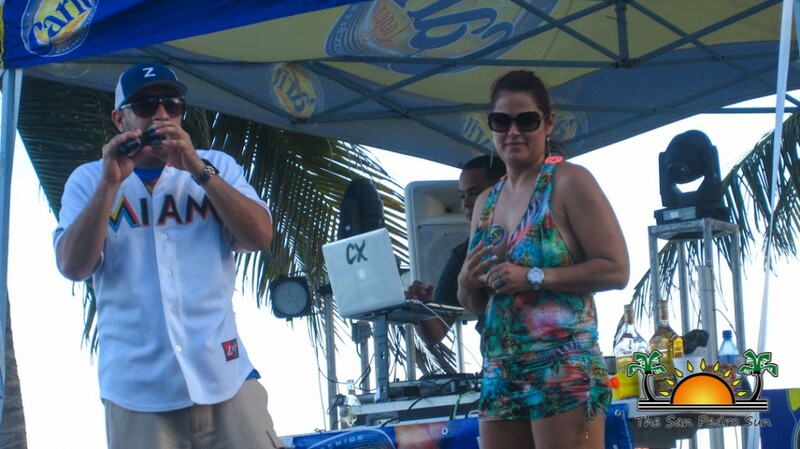 The event saw a huge crowd for both days, with the highlight of Holiday’s Easter Fest 2015 being DJ Zog and CX who kept the crowd dancing. Both events were held in collaboration with Carib Lager Beer. Other fun spots during the Easter weekend included DJ’s Seaside Bar and Restaurant, Daddy Rock, Sandbar and Jaguars Temple Nightclub.